Five complete pair of glasses at specified page http://www.firmoo.com/promo-free-glasses-samples.html for 5 different winners. The prize will be offered in the form of voucher after your giveaway end.This voucher covers the frame with 1.50 index single vision lenses. The winner need to pay the shipping depending on the country and handling fee. 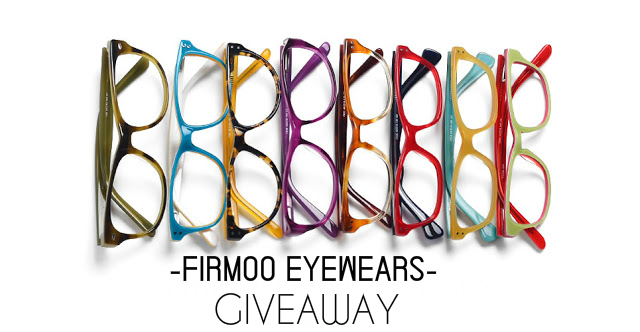 1.This giveaway is open to people who never purchase glasses at www.firmoo.com . 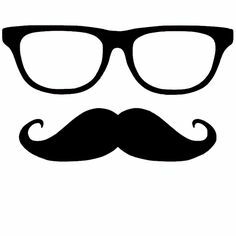 2.You need to comment below giveaway post with the link to the glasses which you like. 3.Giveaway will end on 18nd June! Thank you for reading my blog and 170 amazing members!Participate in this giveaway!